If you are on the hunt for information about becoming a pharmacy technician in Colorado, you can find all that you need right here. 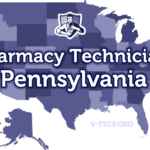 As far as being a pharmacy technician in Colorado is concerned, you may just want to play it safe and get some kind of formal pharmacy education and become certified. There is a task force that was put together in order to come up with possible regulations back in 2008. To stay up to date on the regulations and how they might change, you can join the email notification service on the board of pharmacy website. The change in Colorado regulation on pharmacy technicians is just a matter of time. Are Pharmacy Technicians Regulated In Colorado? No they are not regulated. Does Colorado Require Certification To Practice As A Pharmacy Technician? No, they do not require certification, although certification brings with it plenty of benefits. 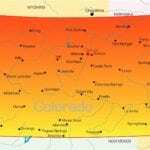 Which Of the Certification Exams Are Approved By Colorado? The ICPT (ExCPT) or the PTCB (PTCE). No, licensure is not required. -You need to have a high school diploma or the equivalent at the very least. -Most of the pharmacy technicians will just receive informal training on the job. But, employers will often prefer those that have had formal training and will prefer those that have a certification even more. 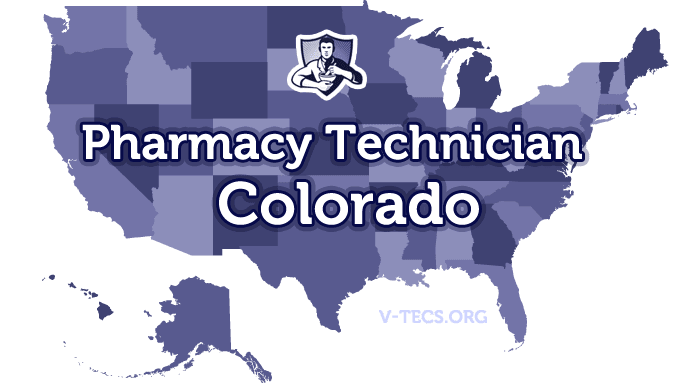 Pharmacy technicians in the state of Colorado may only perform pharmacy functions that don’t require professional judgment. The law in Colorado states that none of the pharmacy technicians need to be certified to work under a pharmacist, as long as it is 3 or less of them. If there are more than three, one of them must have a degree from an accredited pharmacy program, have their certification, or have 500 hours of experiential training.